Soulwinning is not an option. It is not a spiritual gift. It is not a church growth program. It is a clear, unequivocal, unavoidable command of God. Psalm 9:17 still says, “The wicked shall be turned into Hell and all the nations that forget God.” Revelation 21:8 still says those without Christ will have their part in the lake that burns with fire and brimstone. Imagine a man having a cure for cancer and keeping the news to himself. Imagine seeing someone about to be run over by a car and not trying to warn him. How much worse it is for those of us who know the only escape from eternal damnation to keep it from those desperately in need of this truth. What a wonderful blessing it will be to be reunited with loved ones for eternity. What a privilege it will be for us to see those living forever in Heaven, to whom we have given the Gospel of Christ. John 15:8 says:“Herein is my Father glorified, that ye bear much fruit; so shall ye be my disciples.” There are those who say that our prime motivation is not to win people to Christ but to glorify God. I do not disagree with them, but I must remind them that the Bible clearly says God is glorified when we bring forth much fruit. When I win people to Christ, bring them to church, or share their testimonies with others, believers are encouraged and uplifted. Iron sharpens iron and my testimony encourages others to do the same. The Lord Jesus tells us that believers are like wheat and unbelievers are like tares. Wheat must be planted every season. It never regenerates itself. Weeds grow automatically. It takes nothing for wrong to prevail and evil to predominate. It takes great effort for righteousness to be perpetuated. Express God, Express Yourself... that's what we're all about. At Glory Ministries, we understand the importance of simplicity and understanding where partnership is concerned. In fact, our ministry motto is, Express God, Express Yourself... The information below gives a clearer understanding of what it means to become a Partner of this ministry. A Partner is someone who is committed to this ministry and shares its vision. According to Ephesians 4:16 and 1 Thessalonians 3:1-3, together we make up the body of Christ and should therefore support one another. As your partner, Glory Ministries wants to help you fulfill the will of God for your life. That is what partners do to help maximize each others strengths. Furthermore, as you sow toward the manifestation of Glory Ministries’s vision, expect the manifestation of God’s vision for your life! Each of us possesses a supply of the anointing empowerment to prosper. Through partnership, we all play a significant role in building the kingdom of God on the foundation of God’s love. Your commitment to Glory Ministries is simple. 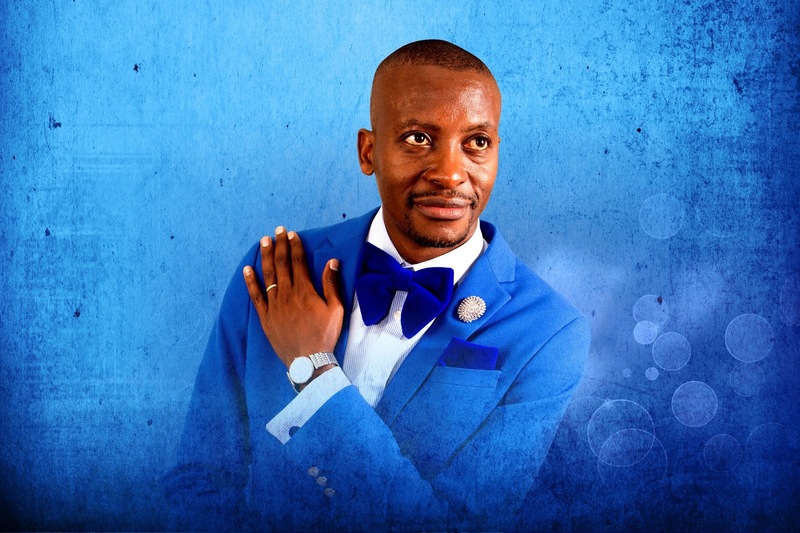 Pray daily for Apostle P. Sibiya, his family and the ministry. Support Glory Ministries with a monthly financial gift to help further its vision. Attend Glory Ministries conventions and events and volunteer as you are able. Communicate with us regularly throughout the calendar year whether by telephone, postal mail, e-mail or online when ordering products or making donations. Last, actively strive to recruit new partners in your area. Feel free to make contributions or order products online. Partnership with Glory Ministries is not a one-sided relationship. Instead, partnership is a mutual exchange of faithfulness. 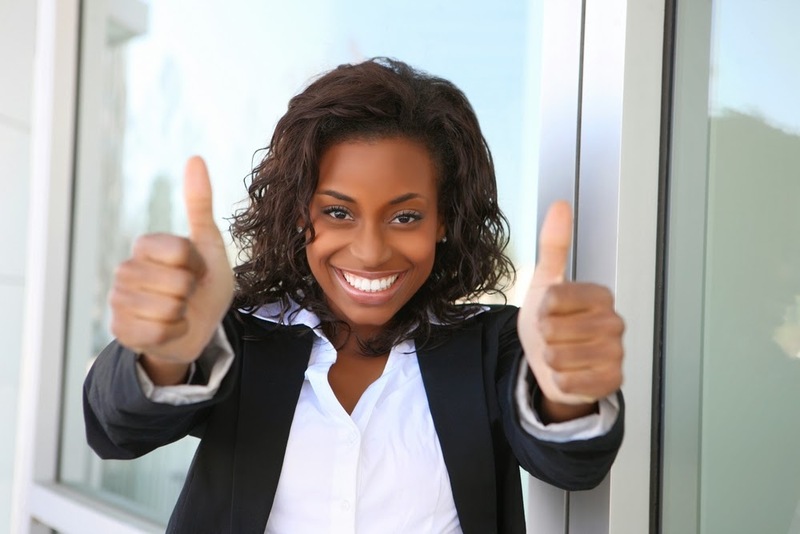 There is no dollar amount required to become a partner. We do, however, encourage you to pray for us daily and give regularly. Partnering with this ministry should be considered prayerfully and done as an act of love for people and in obedience to God. 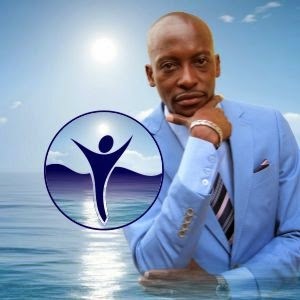 Apostles P. and A. Sibiya minister hundreds of hours in order to make a mark in the lives of as many people as possible. Therefore, continue to pray for their strength and knowledge of the Lord’s will in all wisdom and spiritual understanding. Pray that they will continue to please the Lord and be fruitful in everything that they do for the kingdom of God (Colossians 1:9-11). Your love gifts are also used to minister to the needs of those who are poor, widowed, orphaned, homeless and otherwise downtrodden; host conventions and partner-only meetings to impact millions of lives worldwide; build infrastructures and so much more. We appreciate all that you do for the kingdom through partnership and we pray God’s continuous favor and blessings in your life! As we strive to reciprocate the commitment that our Partners show us in meaningful ways, we endeavor to provide you with first-class service and quality products. Express God, Express Yourself..... that is what we're all about. We're here for you! 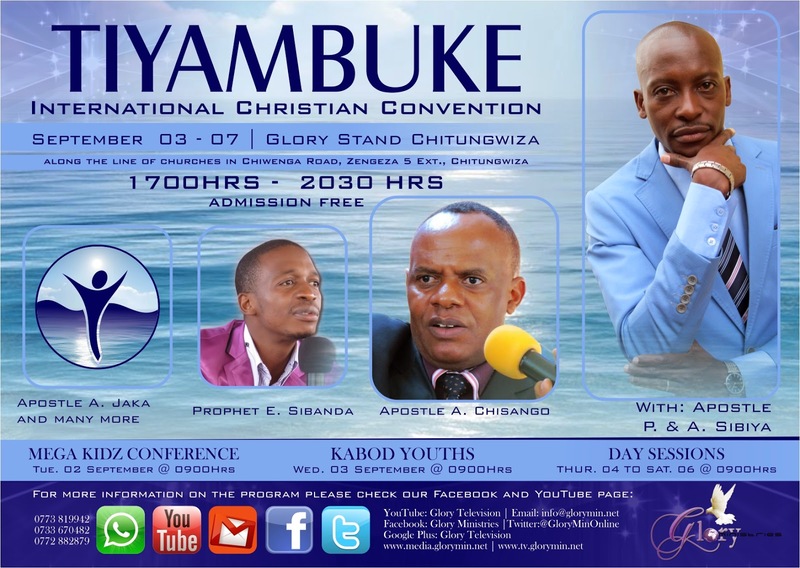 There is no place better to witness and partake in this than at the 2014 Tiyambuke International Christian Convention, happening September 2-7 in Greater Harare, Chitungwiza, Zengeza! God has planted and established you in the assignment He has on your life and one of the greatest assignment that you have is embedded in the great commission. It is now time for you to function and thrive in your calling… the calling to evangelize communities! Therefore, this year’s TICC has been aptly themed Mega Souls! Leaders, Body Of Christ, it is your season to preach to the lost souls, bear fruit, flourish and bring Mega Souls into the Kingdom. 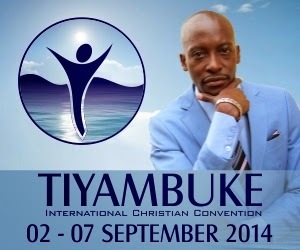 Be empowered, equipped and refreshed for the future as you receive all the tools and techniques necessary for Mega Growth at the 2014 Tiyambuke International Christian Convention! Apostle Pride and Anna Sibiya: A charismatic leader, visionary and provocative thinker, Apostle P. Sibiya brings a bold, honest and heartfelt perspective to real-world issues through the powerful convention and a plethora of truthful sermons while inspiring the next generation of leaders to assume their roles in the Kingdom by evangelizing communities. We are excited about this year’s conference, as it will have some awesome speakers and guests. We know that every person that we have asked to speak at the conference will not only teach and equip you with the tools you will need to access your innate gifting, but also prophetically release you into your destiny. A Must Read - Sources Of Curses and Breaking Curses! 1. Satan and Workers Of Satan. These are on earth to try and fight the mandate of God in your life and release curses at any opportunity available. These include satanists, witches, wizards, witchdoctors, satanic prayer-houses consulted on your behalf by those who want you cursed. These may be close or distant relatives as well. Numbers 22 and especially 22:5-6 is central. - I will never be married. - I will never prosper. Sources Of Curses and Breaking Curses - A Must Read! 3. Other people. Other people, not necessarily directly used of satan can curse you for different reasons the greatest ones being bitterness and jelousy. When you pass a group of people wearing your new outfit some may mumble, "huh huh with that beauty you will never get married." Some may curse your marriage because you promised them marriage then married another without proper release, some because you are too succesful, some because you have become too powerful they can't destroy you in any other way except spiritually. 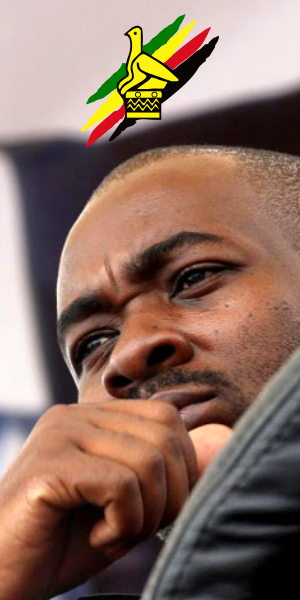 Relatives may have jelousy on one of their own they think is prosperous in their stead or instead of them...vana vake ndovanongoroorwa, ko vanguwo? N.B. To deal with the first 3 is very easy if you do not have legal grounds for the devil in your life. 4. God or God's workers. It is amazing for some that God Himself can curse His people. When we run and dis-align ourselves from God He can curse us. This is the most difficult of all curses coz with the other 3 we can report to God. Who do you report God to if he curses you. Deut 28:20 "The Lord shall send upon thee curses..." In 1 Sam 16:14-12,23 a demon was sent by GOD to trouble Saul. Not worshipping God may bring a curse(Mal 2:2), not tithing (Mal 3:8-9), in short, continual disobedience against the will of God will lead to curses. Read Deut 28:15ff. 2. Renounce your sins to a servant of God if need be. If you have any amulets, concoctions, juju, surrender them to a man/woman of God. If you know you did wrong and hurt another person, ask for forgivess. 4. Reverse them by your own mouth or if you need help do it with a servant of God. 5. Erase every curse by the blood of Jesus. 6. Declare positives on your life. 7. Tithe and receive declarations of open Heavens as you tithe from a servant of God. More may need to be done if your curse is deeper that what is discussed here. Continue doing this and get more from your servant of God. 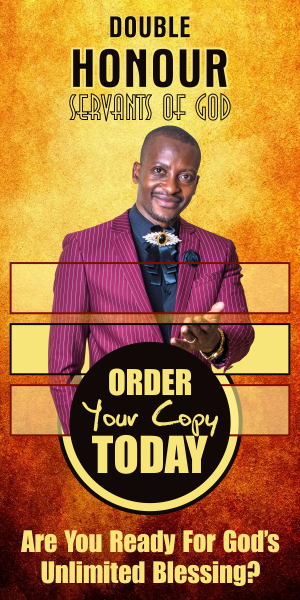 I encourage you to buy my DVD called, The Power of a Curse and Deliverance Manuals online or in print. Read more of my posts and notes. "Father I pray for this my pal, I release your grace that whatever curse is on their lives may be dissolved from now in Jesus' name. We erase every curse by the blood of Jesus, now and command every spirit behind the curse to leave now!" I did not start this ministry through rebellion after discipline or by escaping judgment. I do not seek to please men but God. It is God who spoke to me about this vision and he will make it succeed. I must say by God’s grace I have been privileged to lead a gracious people and I thank you for your goodness. God is faithful to reward you for your good works. Our ultimate goal is to do what God has called us to do. Where there is a vision there is provision. God will provide for us. He will make a way. Do not fear; only believe in God and in His Prophet. Only be thou strong and very courageous, that thou mayest observe to do according to all the law which Moses my servant commanded thee: turn not from it to the right hand or to the left that thou mayest prosper wither so ever thou goest. This book of the law shall not depart out of thy mouth, but thou shall meditate therein day and night that thou mayest observe to do according to all that is written therein: for then thou shall make thy way prosperous and then thou shalt have good success. If we stand together we will make it. Stand with God’s servant and your leaders, let us all run with the vision as its herald because we are not disobedient to the heavenly vision, (Acts 26:19). In these last days we will, as Africa, lift our hands to God (Psalm 68:31) and accomplish what is on God’s heart. The struggle continues, with love we will win. We are fast moving to that dimension where, “those who were hungry cease to hunger. Even the barren gives birth to seven.”(1 Samuel 2:5) We are more than conquerors. Habbakuk 2:14 “For the earth shall be filled with the knowledge of the glory of the LORD, as the waters cover the sea”. It is a fact that these days, everyone wants to be associated with better things. Some people will never come to your ministry until you reach a certain level. It is therefore important to improve yourself in every aspect: spiritually, physically, socially, economically, emotionally, mentally, and materially and so on. I encourage you to go to school, read as much as possible recommended books on varied subjects, search for better opportunities and try to be the best in life. You can also research on the internet and be connected to the outside world. If you are married it is good to always find ways to improve your marriage and family. I encourage you to attend couples’ fellowships and other fellowships. A strong church is built upon the foundation of a strong family. 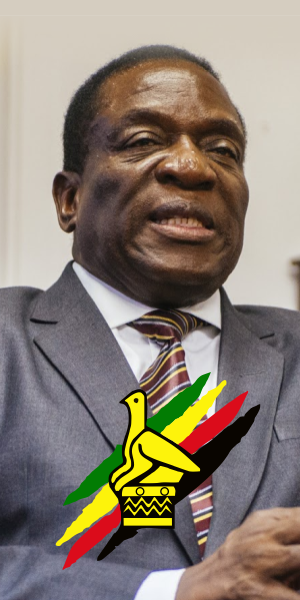 Stay glad and joyous because people feel at ease around such people kwete kuita kunge sangano revaroyi isina mufaro waShe (not to be like a congregation of witches which does not have the joy of the Lord). In fact a church with a fun-factor grows rapidly. People have burdens and when they come to church they must off-load them and not to leave church with more loads. I encourage you to look the best you can. As fashion changes, you too must be dynamic but always know that we will not allow dressing which contradicts the Word of God. The Bible is clear that there is a type of dressing associated with a prostitute (Proverbs 7:10). 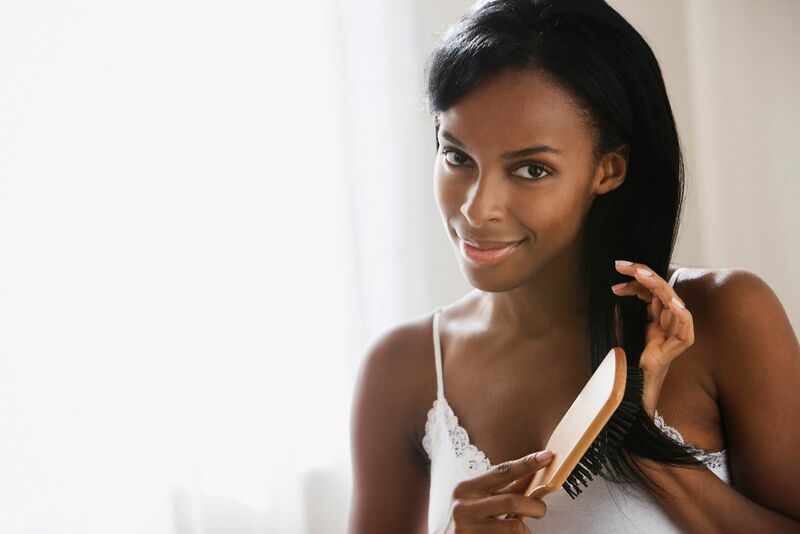 Always check your dressing, hair, your scent and all that you are. Usually people get their first impression of who you are by your dressing especially the shoes you wear. It is also important to know what clothes to where depending on function and time. We have a problem in Zimbabwe, for example, of ladies who want to take beach clothing to city centres. No sane person will join people who dress as if they are insane. Learn to dress properly from others. However, to dress well does not primarily mean to have a lot of, or new, clothes but to correctly clean, match and wear even those few and old clothes. Moreover it is important for us to know that all this comes after proper bathing.